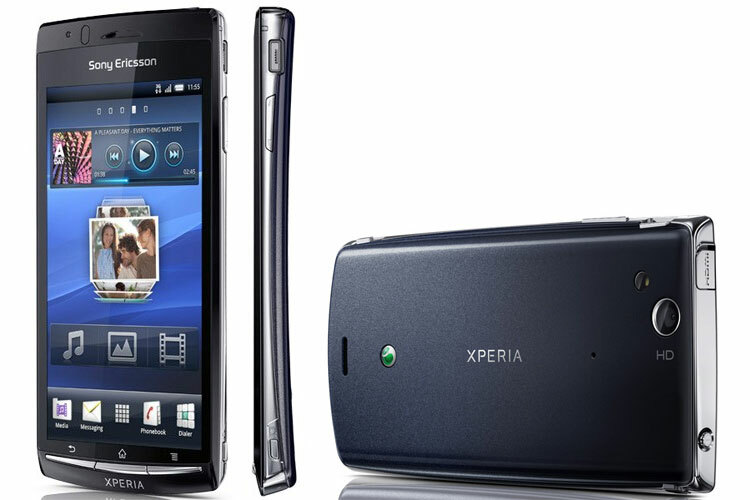 Could Sony Ericsson finally be about to deliver on the promise of, well, every smartphone it's ever made that wasn't quite good enough? Maybe it was stupid to hope, but we did anyway with this new mobile phone. An attractive design with a curved back that's just 8.7mm thick in the middle? Check. Impressive new Exmor camera technology? Check. Good spec list, including HDMI output? Check. Superb video player? Check. The hardware is extremely impressive, both in terms of looks and performance. Forget the fashionable dual-core phones – when done right, a single-core 1GHz processor can do it all, although busy, dynamic websites will cause the phone to chug a little. 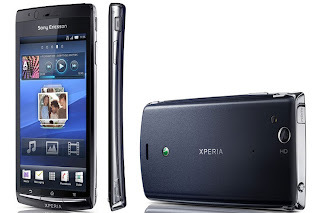 As it is, we're prepared to overlook the Xperia Arc's few minor flaws (small buttons, odd text entry) thanks to its stunning good looks, superb screen and very decent photo performance. You can't help but love it once you've held its magically thin body and gazed adoringly into its dazzling Reality Display.